Lmaooo Nigerians won’t kill us. 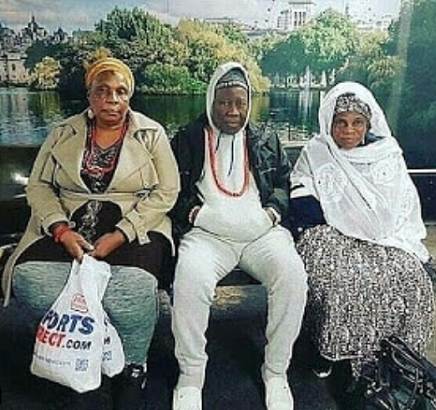 So a photo of Olubadan and two of his wives in Canada circulated on social media and many questioned the King for not wearing his regalia. Lol, But Oluwo of Iwo has deemed it fit, to educate them. 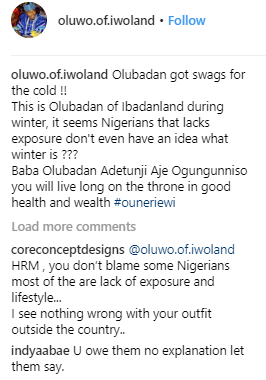 The king posted a photo of the Oba on his Instagram page and educated those questioning his dressing.